Gbade Gabriel has emerged the winner of the Ken Saro-Wiwa Prize for Review at the 2018 Lagos Book and Art Festival. 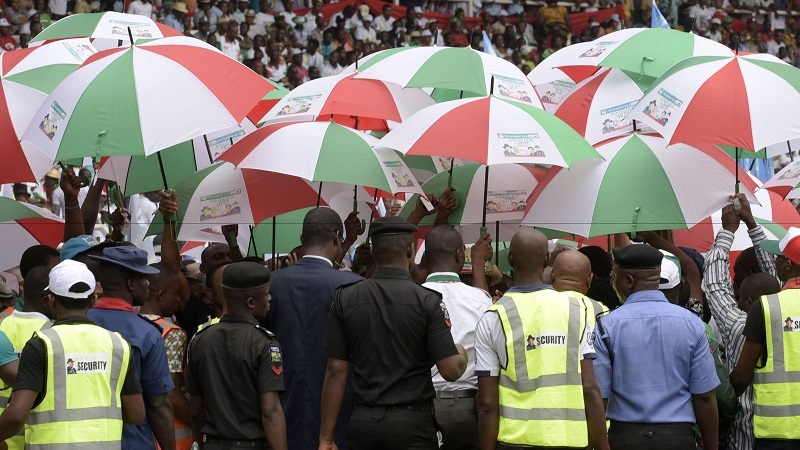 He was announced as the winner on Friday at the Freedom Park, Lagos. The annual competition is designed to encourage culture of critical engagement of the written text or any work of art. It is the third edition of the prize that was launched at the 17th edition in 2015, which focused on reviews of any two of the books of the writer, environmental activist, Ken Saro-Wiwa, who was murdered on November 10, 1995. Literature researcher, Benson Eluma won the first edition. There was no competition in 2016. The 2017 edition focus was on Niyi Osundare’s poetry collections. Writer and journalist, Henry Chiemeke, won the N100,000 prize money for his review of Osundare’s ‘Tender Moments: Love Poems’. 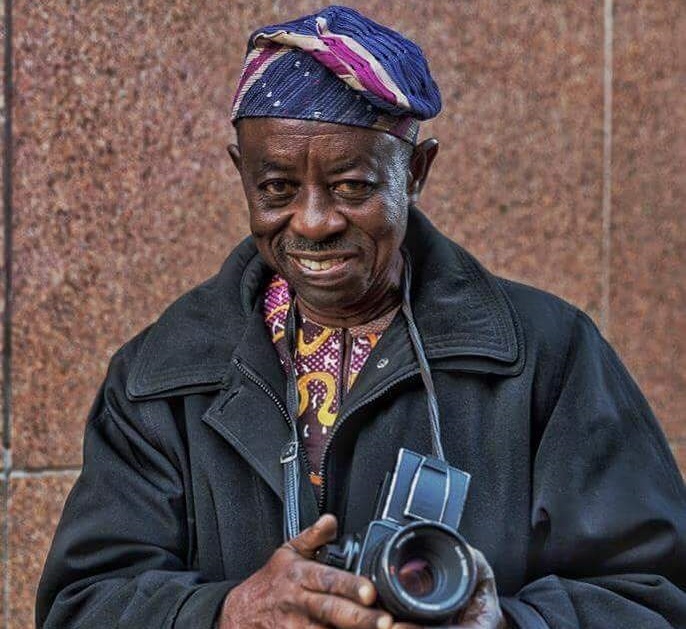 For the 2018 edition, contestants were expected to review three of Tunde Kelani’s films. Kelani, who turned 70 in March, is the second festival honouree for the year; the other being the master painter and teacher, Kolade Oshinowo, who clocked 70 in March. According to the judges, a total of nine entries were received, out of which Abayomi Folaranmi, Tunde Onikoyi and Gbade Gabriel were shortlisted. The award will be presented by Veteran Filmmaker Tunde Kelani on Sunday.